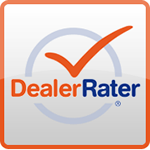 Did you have a great experience at Mike Anderson Chevrolet of Chicago? Are there some areas we can work on? Either way, we’d love to know your thoughts! Leave us a review by clicking ‘yes’ or ‘no’. 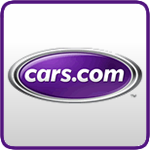 If you’d like to read reviews from other customers, then click on ‘Read Our Reviews’ to get started. To give us feedback directly, we encourage you to call us at 773-465-2000 or send us a message online.